It’s a shame more people haven’t seen Dee Rees’ “Mudbound,” especially because it’s been out on Netflix since November. Rees’ Southern epic is an age-old tale with an unsurprising amount of relative material dealing with race, family and war. 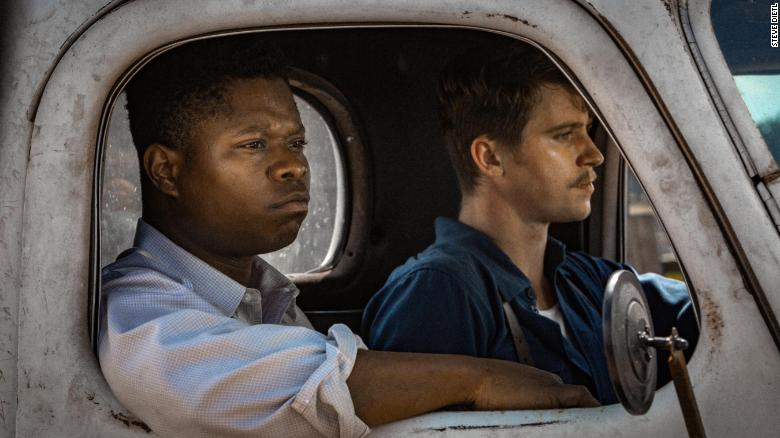 Told in vignettes by multiple characters, “Mudbound” is both touching and tragic all while maintaining a fascinating level of beauty. Rian Johnson did the unthinkable with “The Last Jedi.” He managed to breathe life into an old, beloved franchise now owned by one of the biggest media corporations on the planet. With “The Last Jedi,” Johnson turned everything upside down and told the world the force is everywhere. 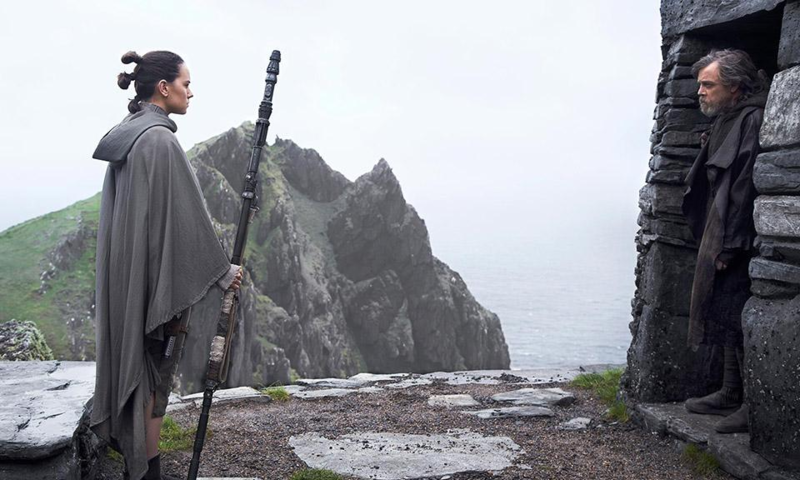 Beyond Johnson’s imaginative story, we continue to see the beloved “Force Awakens” crew grow and were introduced to some other lovable characters like Vice Admiral Holdo and Rose Tico. I’m not sure what else you could ask for in a Star Wars film because “The Last Jedi” is probably the best in the franchise. Bong Joon-ho’s “Okja” was one of the most heartfelt and relatable movies of the year for me. Though the subject matter is rather bleek, even scary, Joon-ho’s trademark kookiness comes through providing laughs to fight off tears. The unmistakable style lends itself to a better understanding of the Animal Liberation Front who are often portrayed as dangerous or crazy. Possibly the most underseen film of 2017 is Kogonada’s “Columbus.” I will be the first to admit the plot is not an attention grabber: two people meet in the architectural anomaly of Columbus, Indiana and begin an unlikely friendship. However, “Columbus” is one of the most striking movies of the year in terms of its performance, most notably Haley Lu Richardson, and Kogonada’s direction and attention to detail. “Columbus” is an emotional, peaceful piece of moviemaking – a type of movie that is often tragically ignored because it lacks grandioseness. It was a pretty good year for the comedy genre, and “The Big Sick” proved itself formidable amongst its competition. Written by real life husband and wife, “The Big Sick” is a semi-autobiographical tale of how Kumail Nanjiani and Emily V. Gordon met and began their romance. While the film is mostly about the couple overcoming some unforeseen obstacles, it is also about Nanjiani’s Pakistani roots. Everything from his career choice to his interest in a white girl continually disappoint his family, which provides an extra layer of emotion for the audience. Not to mention, “The Big Sick” is probably the best romantic comedy to ever grace a movie screen. The magic of Guillermo del Toro is undeniably infectious, and with “The Shape of Water” del Toro furnished his audience with a masterpiece full of charm. A somewhat unconventional love story, “The Shape of Water” follows Eliza, a mute woman, as she discovers and falls in love with a mysterious, amphibious man. Throughout his career, del Toro has become known for his love of fantasy and monsters. “The Shape of Water” boasts his most fascinating monster design as well as his best fairy tale. While taking place in somewhere in the ‘60s, the film feels oddly relevant with its small touches of racism, homophobia and sexism all combated by our hero, Eliza. The talent it takes to capture sensuality on-screen without it seeming dirty or too cheesy is remarkable, and Luca Guadagnino has a knack for it. Taking place in Guadagnino’s home country of Italy, “Call Me By Your Name” is yet another period piece with nods to modern phobias and societal hangups. As we follow Elio throughout his summer in Northern Italy, we see a young man trying to figure out his sexuality and ultimately experiencing his first love. Though it’s been labeled as a gay movie, which it undeniably and beautifully is, “Call Me By Your Name” is more simply about the human experience of first loves and self-discovery sprinkled with gorgeous imagery, fantastic music and a spectacular performance by Timothee Chalamet. “Get Out” opened 2017 with a bang and remained one of the best films of the year. Perhaps the timeliest of this list, Jordan Peele’s debut proved him to be a master of comedy, drama and horror. The film also features one of the year’s best performances with Daniel Kaluuya’s portrayal of the protagonist, Chris Washington. There’s a reason one of the most famous images from the film is the close up of Kaluuya’s watery eyes: in a moment where his body is uncontrollable he is able to tell the audience everything. Though it boasts some great performances, the story of “Get Out” is the star. Jordan Peele created a story about complex concepts that was understandable for all who watched it. I saw “The Florida Project” in a ritzy mall in a suburb of St. Louis, and it was a unique experience, to say the least. Sean Baker’s “The Florida Project” is a story about childhood, poverty and relationships and how all of those elements influence the lives we lead. Baker has become known for his unconventional approach to filmmaking – he embeds himself in the lives of others and forms relationships as he creates in these unfamiliar spaces. “The Florida Project” gets its title from the working name of Disney World, and the subjects of the film are very impoverished people living in hotels (pseudo housing projects) in Orlando. Another characteristic of Baker’s films is his use of non-actors. In “The Florida Project” there’s a mix of newcomers as well as seasoned actors like the excellent Willem Dafoe. However, the film is completely taken over by child actor Brooklyn Prince who spends the film disobeying adults and roaming the sprawled edges of Orlando. For its one-of-a-kind story, “The Florida Project” is one of the year’s best films as well as a great reminder of what it means to be a good person. So many of the films on this list could’ve have easily been number one in a year where “Lady Bird” didn’t exist. That isn’t to take away from the greatness of the film, but rather to emphasize its power and uniqueness. The connection that I personally feel to “Lady Bird” is a major factor in where it sits on my list. However, Greta Gerwig’s debut starring Saoirse Ronan and Laurie Metcalf is a powerhouse of a film. Like so many other great movies, “Lady Bird” is an amalgamation of genres that feels deeply personal, which makes it relatable and entertaining. 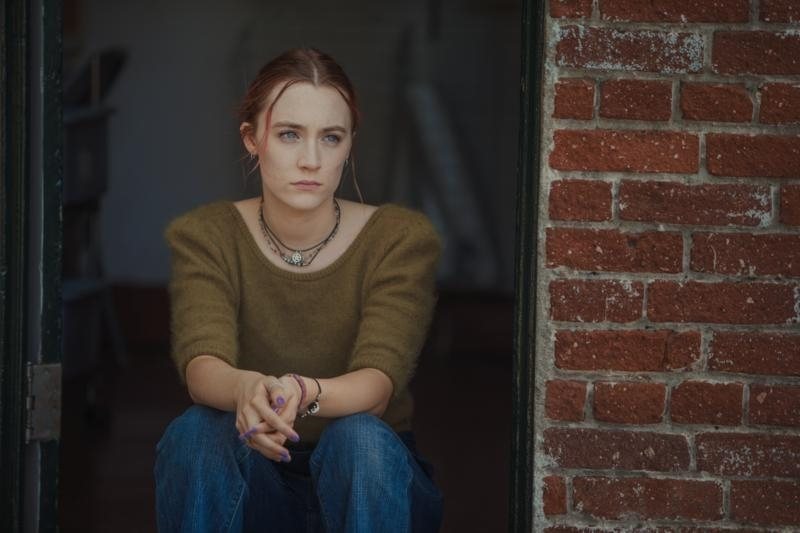 With its stellar story showcasing the complexity of female relationships, “Lady Bird” is pushed along by its two stars Saoirse Ronan as the title character and Laurie Metcalf as her mother. Though the two stars shine throughout the film, every character and performance in “Lady Bird” feel well-developed and necessary. There isn’t much to say about “Lady Bird” other than it is perfection in film form, and Greta Gerwig has earned a lifelong fan in whatever she chooses to do next in her career.